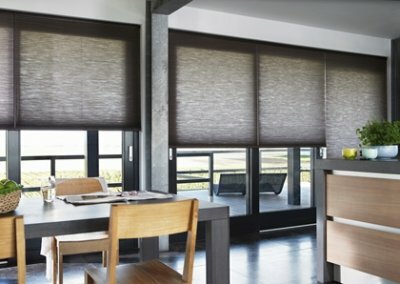 We don’t always want to cover glazed portion of doors with the same Blinds as the rest of the house. 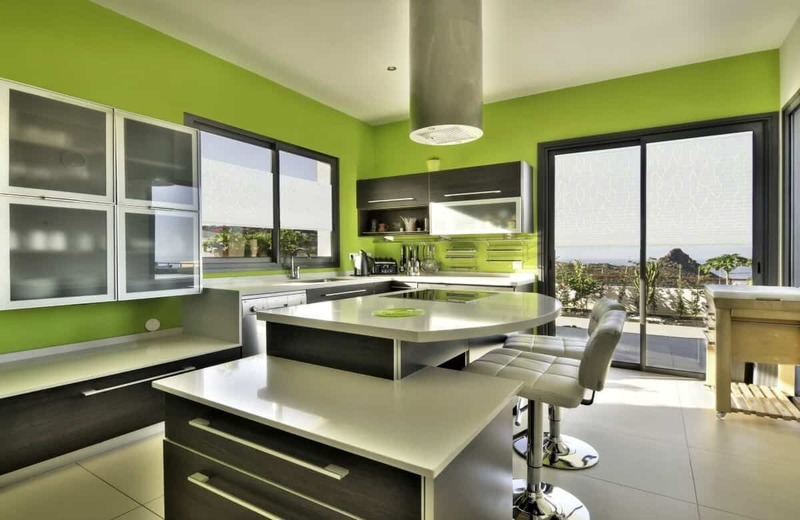 Sometimes the area is small and narrow, while there are also large glazed areas to be considered. 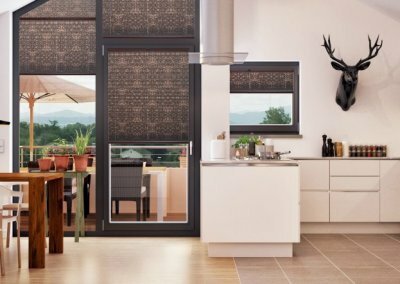 At Signature Blinds & Shutters, we provide a vast selection of Door Blinds in an even greater selection of colours and patterns! 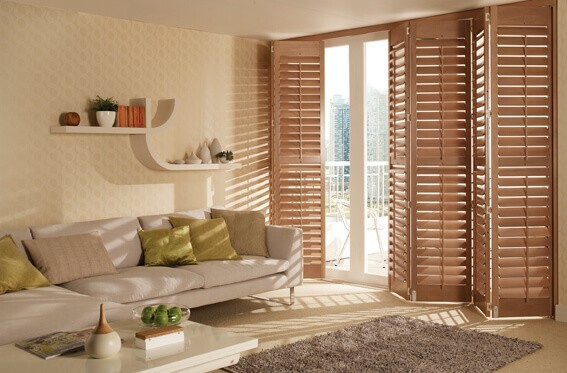 From Plantation Shutters, Roller Blinds,Vertical Blinds, Pleated Blinds, Varisheer Blinds to Roman Blinds and more. French doors are quite beautiful but usually require some kind of covering allowing for privacy, shading and perhaps anti-glare. 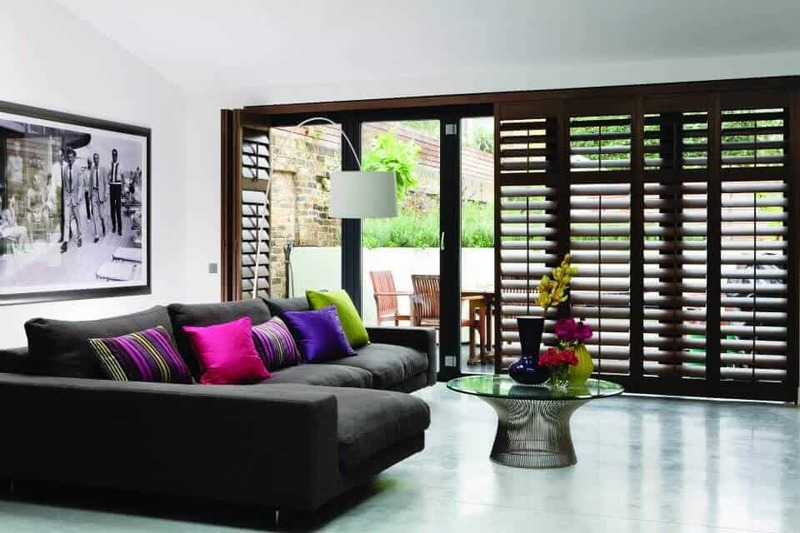 There are several types of covering suitable for French doors – depending on personal taste. Pleated Blinds are another option, available in a vast range of colours and patterns. 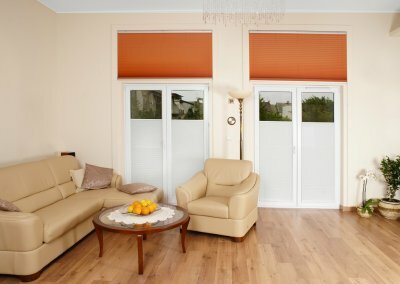 Pleated Blinds are excellent on most doors as they are neat and tidy and come in so many different colours and patterns, and are heat and light reflective also. 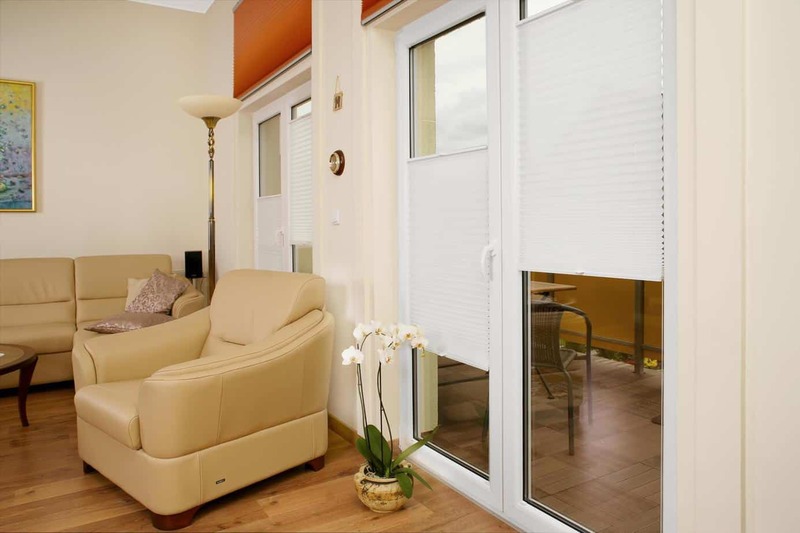 They usually fit on the small recess around the glass and are secured at the top and the bottom, however they are not suitable for sliding doors as they would catch. 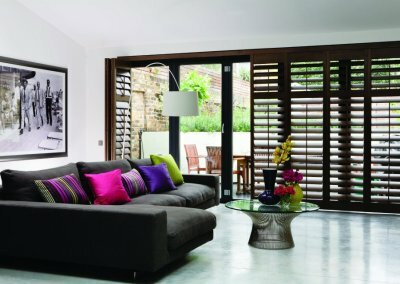 Shutters are a fantastic way to cover glass doors, giving the right amount of privacy while looking completely on-trend. 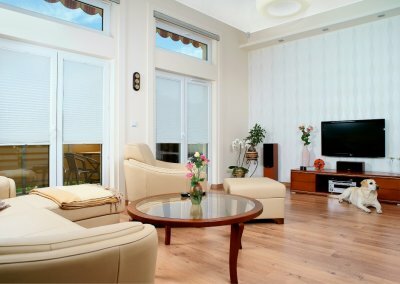 These are long term investment in a home adding a touch of superior class while also providing an extra layer of security and insulation. 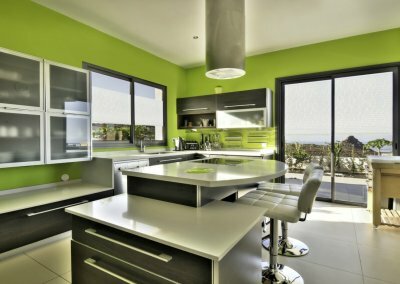 While being robust and functional they are not always suitable for inward-opening doors. 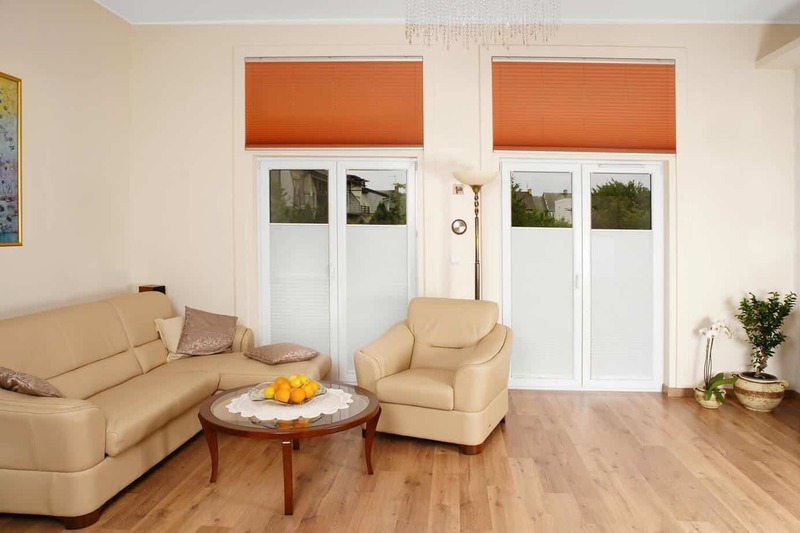 Screen Roller Blinds are a great solution for covering, very large doors or glazed areas. Giving lovely shade on sunny days, they still provide an unobstructed view. They are more robust than normal roller blinds, so are less likely to curl or fray on large windows.